Amy Dickinson-Smith leads our children’s ministry. 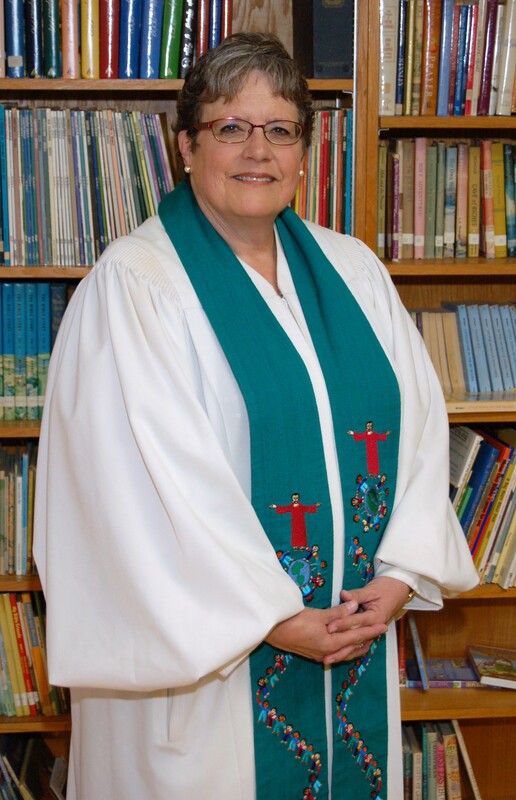 She has 3 children active in programs at Bethany United Methodist Church, Geneva, Timmy, and Claire. The children’s ministry includes bible study, crafts, music, and recreational activities designed for children from pre-school to 4th grade. If you have questions about our children’s programs, you can reach Amy by email.